Jacob Arrieta netted a brace, with his second goal in the 31st minute sealing a point for the Kitsap Pumas in a 2-2 draw against OSA FC on Saturday night at Gordon Field. The goal came as Edgar Torres’ corner kick improbably settled at Arrieta’s feet right in front of goal, and the midfielder gratefully punched it in. The draw was the Pumas’ second straight draw at home – Kitsap also posted a 2-2 draw last week in its hope opener against Spokane SC Shadow – as well as the second consecutive week the squad rescued a point after trailing early. 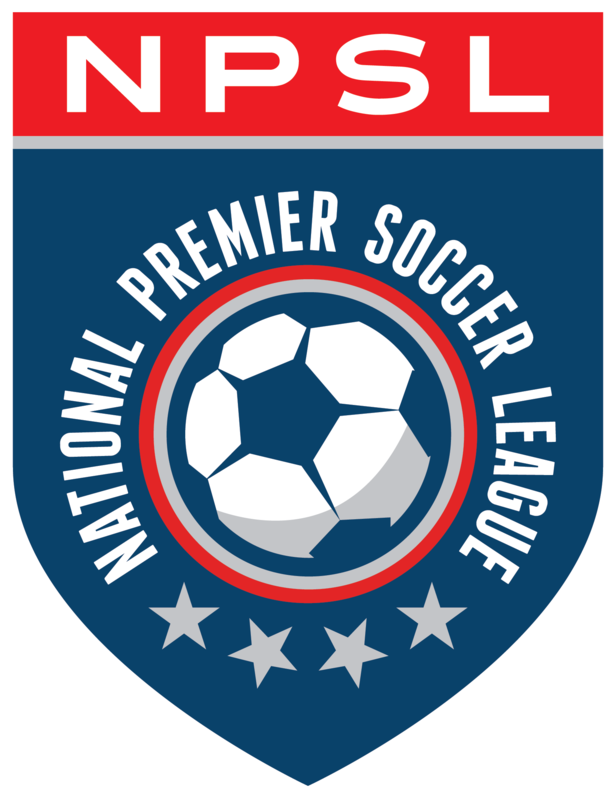 The draw also kept the NPSL Northwest Conference tight with the Pumas, OSA FC, and FC Mulhouse Portland tied with five points atop the conference table. FC Mulhouse Portland drew 0-0 with PDX FC on Saturday night. Kitsap (1-0-2, 5 points) had a good chance to take the three points in injury time as Matt Eronemo got a clean header on a Mike Scharf corner. But Eronemo’s header sailed just over the crossbar. OSA FC (1-1-2, 5 points) also had a chance to go ahead in the 75th minute, as a long ball to forward Gabriel Zennaro split the Pumas’ defense. But Zennaro banged a shot off the scoreboard. The draw left Kitsap head coach Liviu Bird lamenting missed opportunities – even with two goals. The Pumas outshot OSA FC 10-7 and created some excellent chances, but not the decider. Arrieta got on the scoresheet in the fourth minute, taking a nifty cross from Kevin Francis and rifling it past OSA FC keeper Rodney Greiling. The Pumas didn’t much time to savor the advantage. OSA FC forward Ryley Johnson equalized from the right side of the box from a deep-lying through ball, a shot that left Pumas keeper Cody Lang with no chance. Gabe Kellum then added another in the 11th minute, beating the Kitsap defense with a Route One long ball, then hesitating in the penalty area before beating Lang for a 2-1 lead to OSA FC. Eronemo wasn’t worried about the issues with the long ball that Kitsap had in the draw. Bird said that the Pumas won’t have much time to dwell on the result with another home game coming up Wednesday, this one against FC Mulhouse Portland, another team sitting on top of the division table.